The Department of Sociology and Anthropology maintains active field schools in several locations. 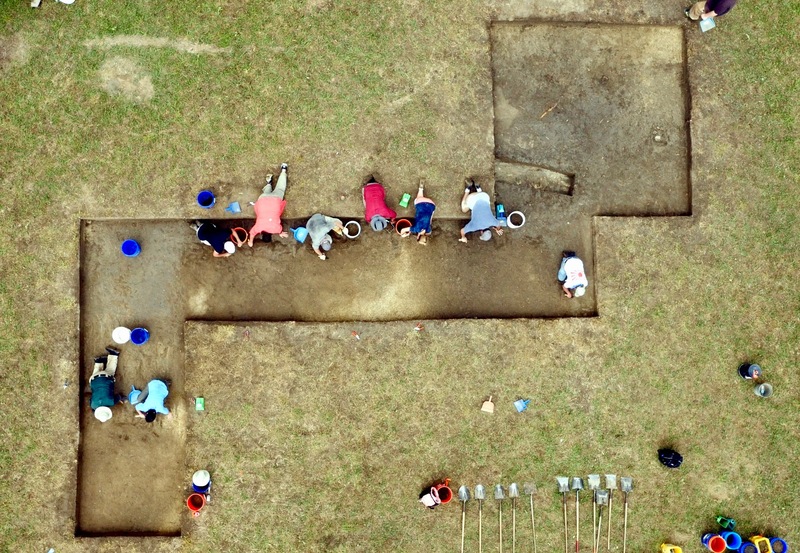 The Mississippi Archaeological Field School is located at the former location of a Native American settlement near Starkville, Mississippi. The site possibly was occupied during the 1500s or 1600s, a time when Europeans and Native Americans were making first contact in the region. One of the goals of our fieldwork is to determine precisely when the site was occupied so that we can begin to explore and better understand this time of early contact in Mississippi. Students study the fundamentals of archaeology field methodology, including research design, excavating methods, mapping, and basic artifact analysis; excavate 14th Century native earthwork; gain experience in preparation to become archaeological field technicians; and learn to work in a group setting outdoors. 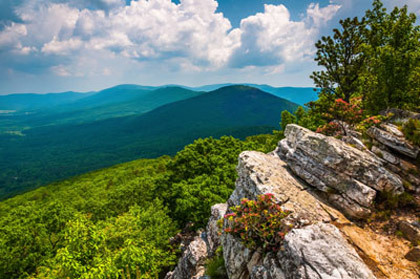 The Virginia Archeological Field School is located Lee County, Virginia. 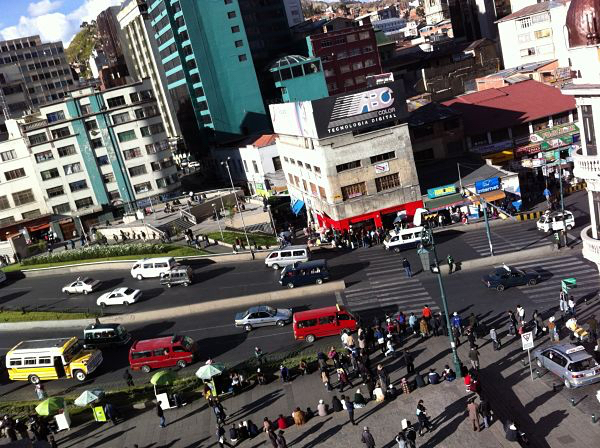 The summer social science field school in Bolivia combines a “Politics & Culture of the Andes” course module with an intensive research methods (qualitative & quantitative) module. Students can also combine this with the Spanish in the Andes program. During a month-long field school participants work in interdisciplinary teams to develop important research design and data collection and analysis skills. Students will explore the socio-cultural and ecological factors impacting food security, health, and nutrition in rural Zambia. Students will also have the opportunity to experience a safari in Zambia’s Kafue National Park and to see one of the world’s great wonders, Victoria Falls.